MACON, Ill. – There’s nothing more red, white and blue than dirt track racing, so Macon Speedway is proud to introduce the Born in the USA Weekend, when POWRi midgets and outlaw micros roll into Macon Speedway for a doubleheader of amazing open-wheel racing. The nation’s fastest rising dirt car series hits the historic fifth-mile high-banked dirt oval for complete programs on Friday, July 3 and Saturday, July 4. The Born in the USA Weekend highlights a Macon Speedway schedule with six dates featuring POWRi’s Lucas Oil National Midget Series and Speedway Motors Outlaw Micro Series as the legendary dirt track opens for its 70th consecutive season. The back-to-back race nights will bring fans from around the corner to around the Midwest. A squadron of campers will set up camp on Macon Speedway’s grassy lots to turn the speedway into its own village. So bring you tent, pop-up camper or RV to spend the weekend at Macon Speedway and make new friends. 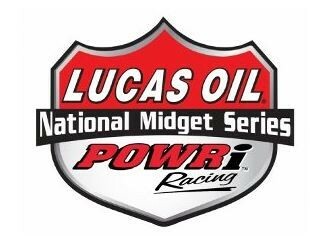 POWRi will also race at Macon Speedway on April 25, May 16, June 6 and Aug. 22. The last date is part of the open-wheel weekend, when dirt track specialists head to Central Illinois for one-of-a-kind marathon of racing. 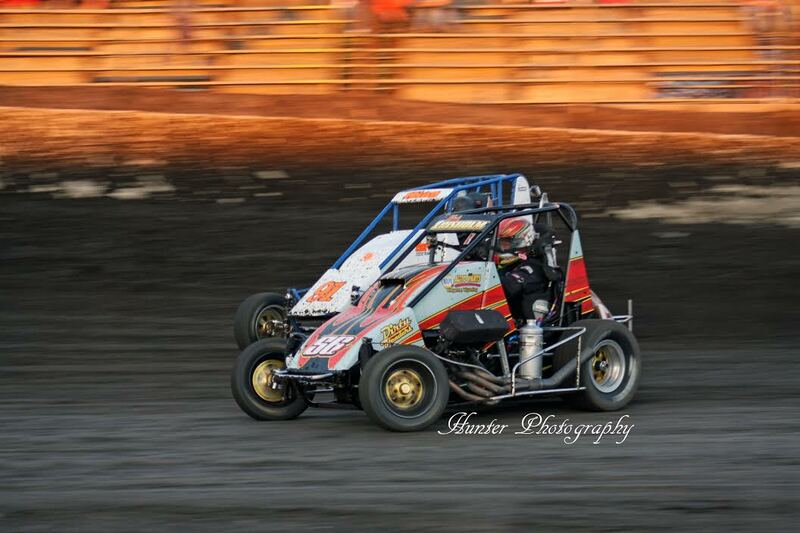 The POWRi midgets race at Lincoln (Ill.) Speedway on Friday, Aug. 21, before many of the same racers head to the Illinois State Fairgrounds for the Tony Bettenhausen 100 for USAC Silver Crown cars on Saturday, Aug. 22. Later that night, the caravan heads to Macon Speedway for POWRi midgets. On Sunday, Aug. 23, the SuperChevyStores.com 100 brings the ARCA Racing Series presented by Menards for stock racing on the Springfield Mile.